At some point in your playing career, you have probably encountered a bad slump. How long will the slump last? …sometimes a day, a month, or a year. In this article, I’m going to give you several tips on how to get out of a slump. After a tough tournament or a sloppy practice session, sometimes it is good to rest your mind. Take off one or two days of training and do another activity, preferably an outdoor activity. Gazing at the stars, going to the mountains, and fishing by a waterfall are a few of the many things that help me relax the most. After a couple days rest, try to re-evaluate your life goals. This morning I read in Psalm 113:3 From the rising of the sun to its going down, the Lord’s name is to be praised. Personally, my life goal is to praise God with everything – work, school, family, table tennis, and life. You have probably heard the expression, “If you don’t know where you are going, any road will get you there.” So, re-evaluate your life goals and know where you want to go. 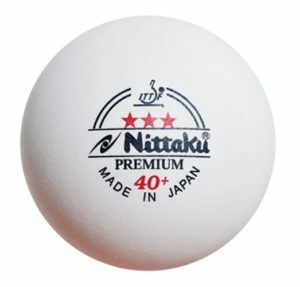 Next, re-evaluate your table tennis goals. Set a realistic long-term goal then make small challenges to yourself of what you need to accomplish to reach the end goal. Continue to remind yourself that the road might be bumpy, but with the right coaching, the right training, and persistence, you can reach your goal. About 90% of the time, players go into slumps because of timing issues. 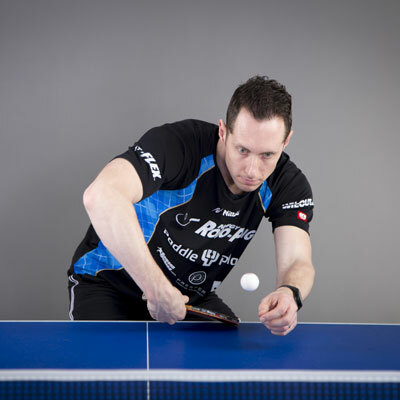 In order to correct a timing problem, focus on keeping your racket in front longer. 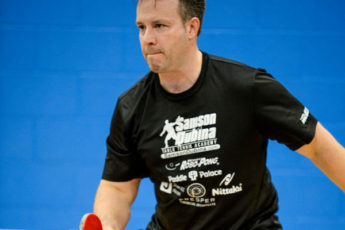 When a backspin ball approaches, move your feet quickly into position, but don’t take your racket back until the ball has crossed the net by at least 12”. Take your backswing just before the ball touches your side of the table. 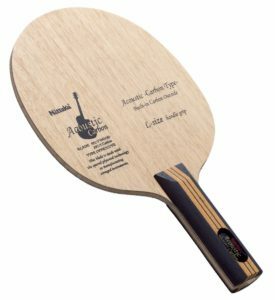 When a topspin ball approaches, move your feet quickly into position but don’t take your racket back until the ball has nearly reached the net. As the ball approaches, take your backswing back based on the incoming ball. For fast topspin, take a shorter swing. For slow topspin, take a longer swing. Most slump players try to take the same exact backswing for a topspin ball regardless of the speed, high, spin, trajectory, or contact point. Learning how to adjust your swing will greatly increase your timing! Be willing to admit to a friend that you are in a slump. Ask him to watch one of your club matches and give some advice based on what he sees. Sometimes it helps just having someone there to watch and encourage you. Coaching is an absolute necessity. Before receiving professional advice, I was at the bottom of the barrel at the club, with nearly all losses, week after week. After 2 years of coaching, I improved 1000 points because the coach was able to take me where I couldn’t take myself. 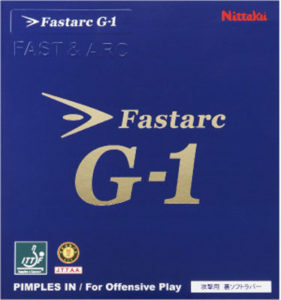 I wasn’t able to learn all the necessary elements to improving on my own. While you are resting, re-evaluating everything, learning to be more consistent, and asking advice from others, you might want to also consider adding a new tool to your toolbox. The main part of winning is being consistent. The other part of winning is finding ways to make your opponent less consistent. By adding a new weapon to your arsenal, you could possibly win an extra 2-3 points each game. 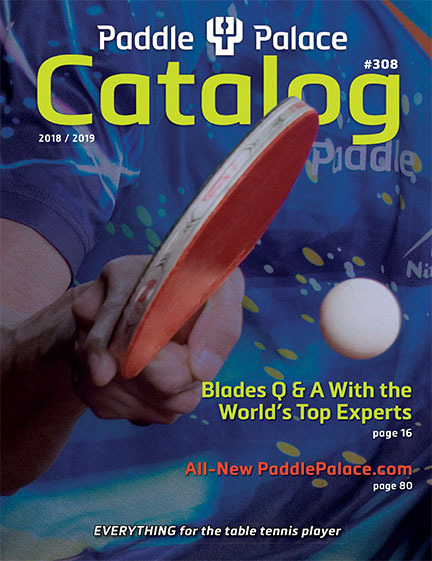 Consider learning a new serve, a blocking variation, a sidespin push, or a deceptive loop. If you are patient yet persistent, learning a new skill can be one of the best ways to start your new year and help you reach your end goal. 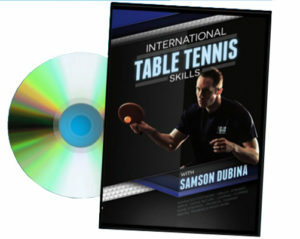 For more tips on slump-busting and dozens of other topics, consider purchase the International Table Tennis Skills DVD. 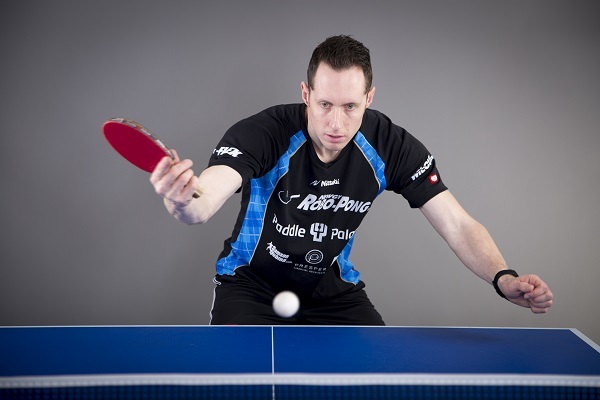 With over 2 hours of detailed information, this is one of the best table tennis resources available.